When I was five I saw a girl named Sarah who lives on my block in a commercial. That gave me the idea that I wanted to do that also. I went into New York City with my mother found a manager and began auditioning. 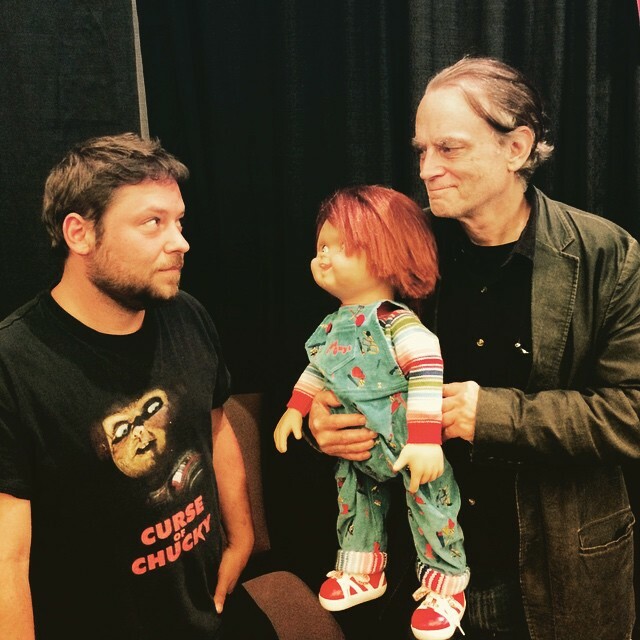 You portrayed the role of Andy Barclay in the original Child’s Play and it’s first sequel – how was this experience? It was an incredibly fun and exciting experience for me at six years old. I got to leave school for a couple months and go work with a super cool electrical puppet in Chicago and LA. Any kid would have been thrilled! How did you find working on a ‘Horror’ film at such a young age? The content didn’t matter much to me, in terms of scaring me. I was a bright kid… And nothing about being on that set was scary. What are the challenges acting with a ‘doll’? Well, you don’t always get his best performance every take. 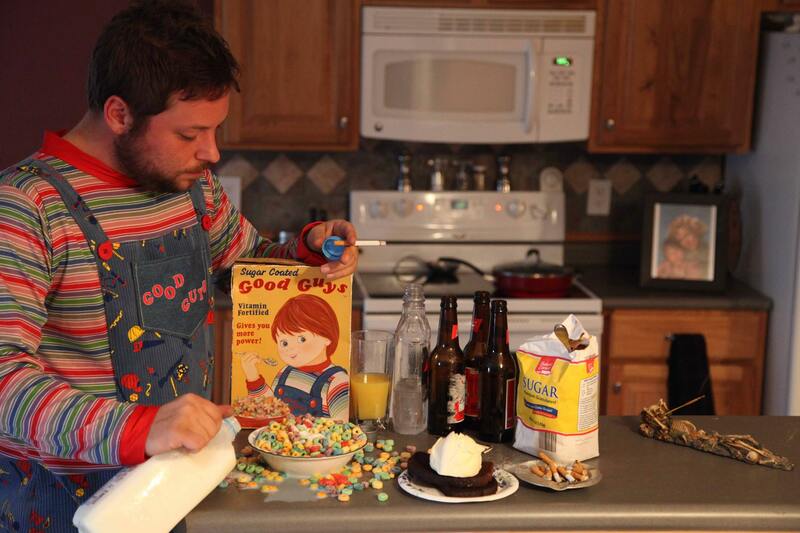 Chucky gets a lot more takes than anyone else does. 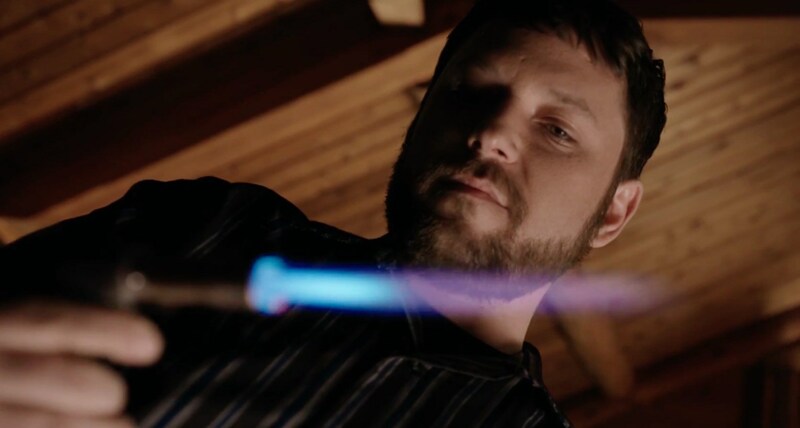 You returned to the franchise in the 2013 installment ‘Curse of Chucky’ and it’s newest installment ‘Cult of Chucky’ – how has the character of Andy developed since you last played him? Aside from the obvious, becoming an adult with a more defined life of his own… Andy has developed much like anyone would. Anyone who had their family destroyed by a killer doll, that is. Are you in touch with any of the cast/crew (both past and present)? Definitely. Catherine, Christine, Don, Fiona, Chris, Tom, Jennifer… We are all friends. The franchise is approaching its 30th anniversary – to what do you attribute its success and longevity? Don’s writing, Brad’s voice, Chucky’s devilish charm. All combined with the inherent fear of the inanimate coming to life and killing you! 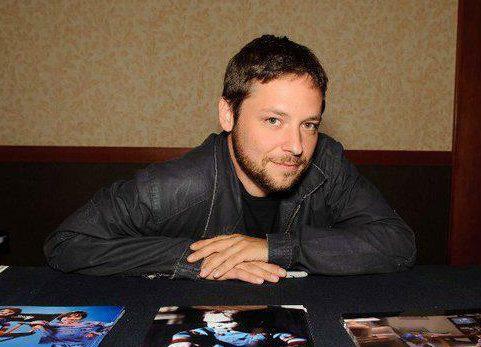 Despite 15 years of appearing at horror cons, I’m not the biggest horror fan. I know more horror icons personally than I am familiar with their films. What have your experiences been like meeting fans of the franchise? Entertaining for the most part! The fans of horror, and our franchise, are so dedicated and committed. I’m very fortunate to have been in a horror film! In 2009 you graduated university with an Associate’s Degree in Recording Arts – what lead you to pursue this field? I’ve had a life long passionate relationship with music. I spent most of my childhood working on scenes for auditions and film, so I didn’t spend as much time learning instruments as I wish I had. Learning how to make others sound there very best was the next best thing. What can you tell us about owning and operating your own recording studio AV Productions? It’s been a fun, and challenging three years. We have worked with over 100 local artists.. And have put out some excellent material. Working with others to help them achieve their vision has been very fulfilling. And you also write and publish your own poetry! Your clearly a rather creative guy – who are your creative influences? Hmm. Many to name. But to give you a few, certainly Trent Reznor, I’m as big of a NIN fan as anyone. Also, Jim Morrison, Jack White, Saul Williams.. To name a few. You have worked on many varied projects over the years both infront of and behind the camera – which have been your personal favourites? 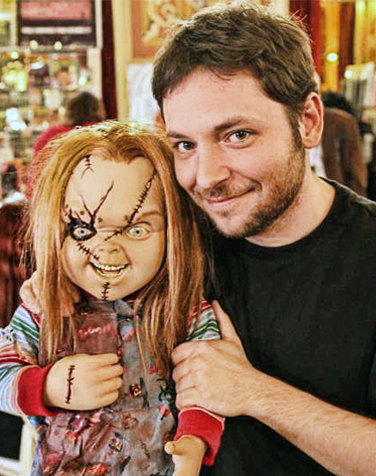 Well the Chucky franchise is without question my favourite project to be involved in. That’s tough. I love Man on Fire, The Crow, Fear and Loathing, and a handful of comedies. That’s not as tough. Oz is my favourite show ever. The sopranos, 24, Dexter, and Always Sunny are close runner ups. Probably Dexter. I couldn’t have done as superbly as MCH, but I love that character. And finally who’s deadlier Chucky or Tiffany? 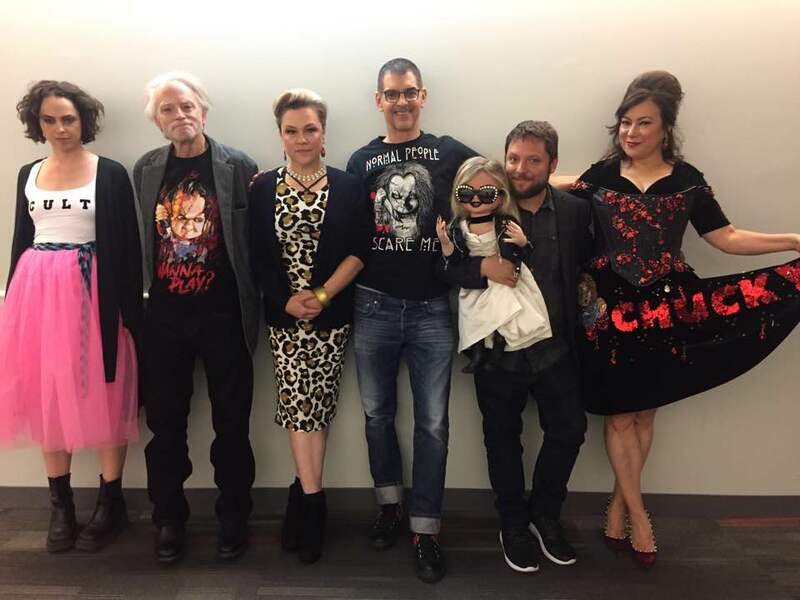 Cult of Chucky available to buy and stream now !!!!! CHUCKY: Complete 7-Movie Collection available to buy now – just in time for Halloween !!!! !